hd00:11Animation blue background with stars and vertical waves. 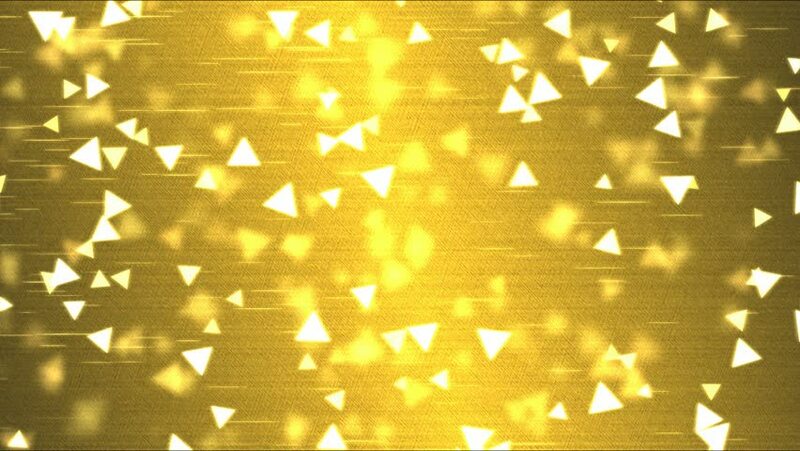 Stars particles. Available in many colors gradient. Seamless loop. More videos in my portfolio.